Deadpool Says F*ck Cancer in a New Video! 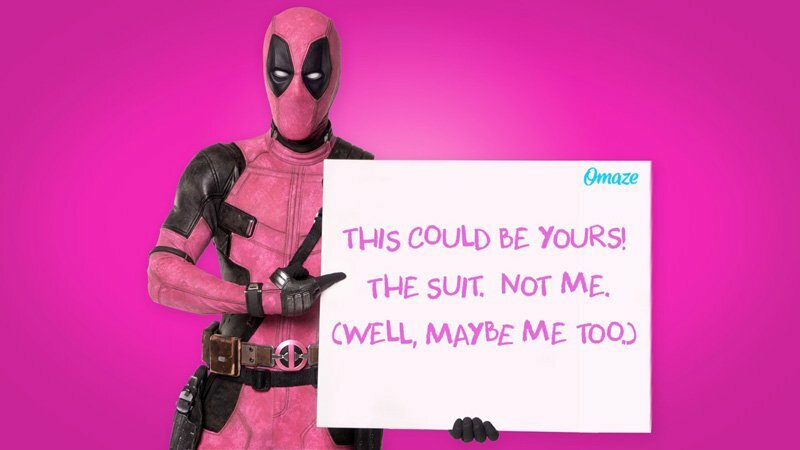 Announced during tonight’s FX premiere of the original Deadpool, the partnership provides fans the chance to receive an exclusive, custom-made pink Deadpool suit. A cause close to the Merc’s heart, proceeds will benefit the work of F*ck Cancer, the nonprofit dedicated to cancer prevention, early detection and providing support to those affected. Check out Deadpool in the video below as he shares this one of a kind campaign with fans, who can enter at Omaze to win for just $10! RELATED: The New Deadpool 2 Trailer is Here! 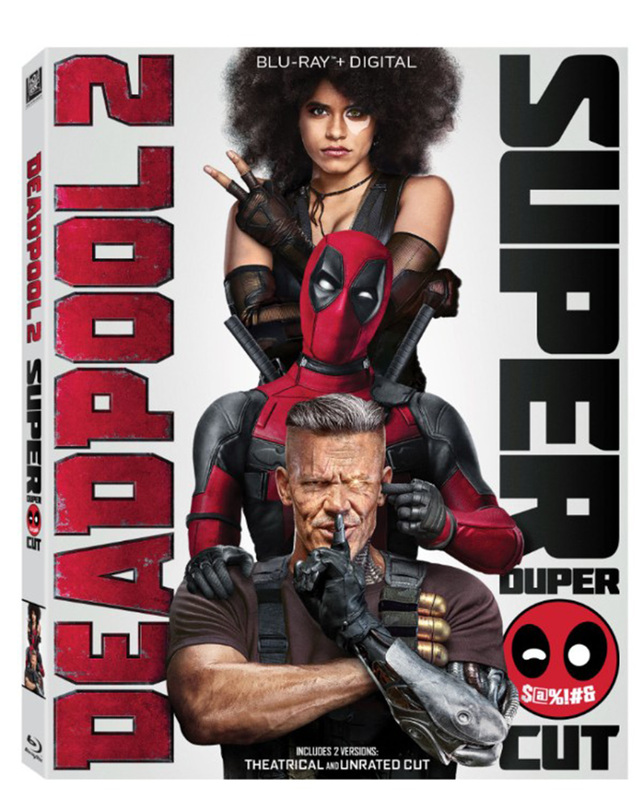 Ryan Reynolds is reprising his role as the Merc with a Mouth alongside Zazie Beetz as the luck-manipulating mutant Domino and Josh Brolin as Cable, the time-traveling son of the X-Men’s Cyclops. Jack Kesy (The Strain, Baywatch) is playing the film’s central villain, which, while unconfirmed, is rumored to be Irish mutant Black Tom Cassidy. Japanese actress Shioli Kutsuna and Julian Dennison (Hunt for the Wilderpeople) have also joined the film in mystery roles.